Specialization: Anxiety, Depression, Negative Self-Image, Women’s Issues. 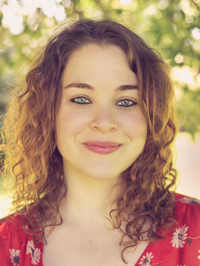 Katie Rudman is a certified Depth Hypnosis Practitioner practicing in Seattle, Washington. Beginning as a client of Depth Hypnosis, Katie was given the tools and guidance to overcome life-long OCD symptoms, depression and anxiety, and learned to develop a strong sense of self. She loves bringing her own healing experience to her clients, offers affordable sessions, and enjoys working with clients via Skype.